We are a USS year round competitive swim team offering high quality professional coaching and technique instruction for all ages and abilities. The goal of our team is to provide every member an opportunity to improve swimming skills and achieve success at his or her level of ability, from novice to a national level competitor. Our vision is to become the premier swim team in the state of South Carolina. 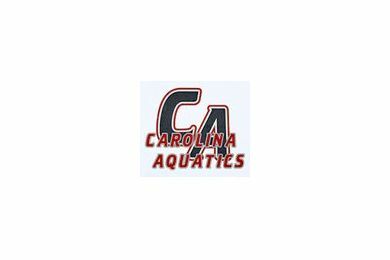 Our training philosophy at Carolina Aquatics is to provide a solid foundation of mechanics and training principles at the early age and to continue to build upon that foundation as the swimmers progresses through our program. For our younger swimmers we offer four groups based on ability and age. Each group has a flexible schedule so that they may attend days that best meet your weekly schedule. 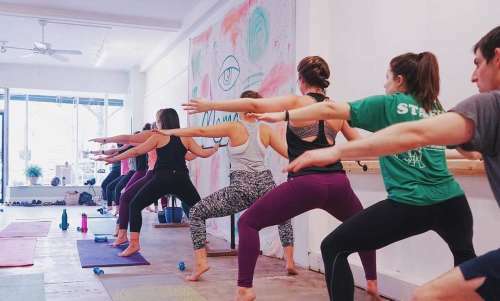 For our older swimmers we offer different groups and levels of swimming that will allow them to train at a level they so desire while balancing their schedules outside of the pool.